We’re excited to be putting the power of IoT into the hands of those able to apply it most effectively – the developer community. “Enabling a myriad of applications, the Myriota Developer Toolkit supports the development of innovative IoT devices for a wide range of industries. It will enable developers to add the lowest cost, most secure and longest battery life IoT connectivity to their products for truly remote applications,” Haley said. “Keeping our cities clean and green isn’t an easy endeavour thanks to a global population increase causing more congestion and overflowing bins” Founder and CEO of the business, Leon Hayes, said. 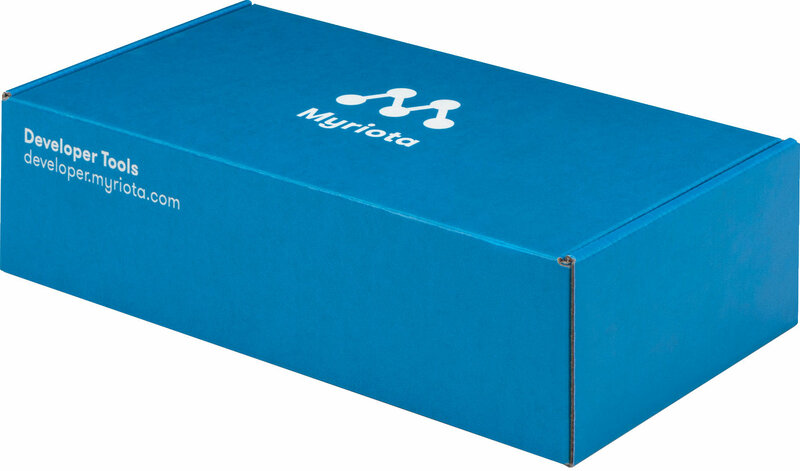 Myriota’s toolkits have unlocked our ability to access low-cost IoT connectivity and track more bins than ever before. We’ve been able to take the step of expanding globally thanks to this rollout. Learn how the Myriota Developer Toolkit gives you all the tools you need to add affordable, long battery life remote IoT connectivity to your product.